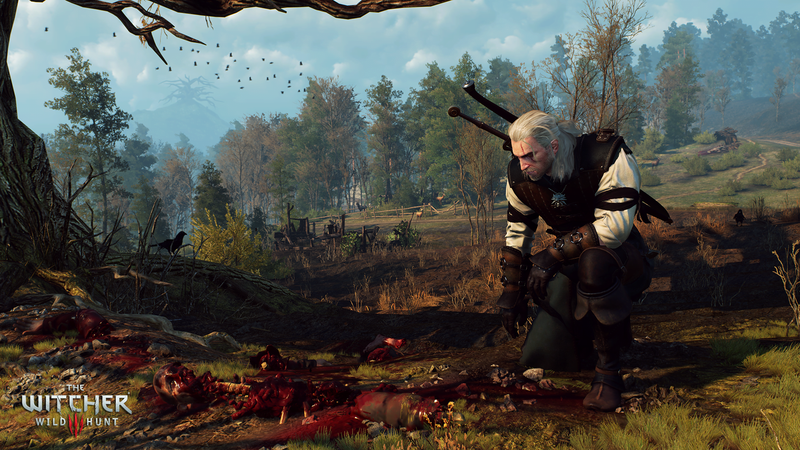 Cd Projekt Red announces twp planned expansions for The Witcher 3: Wild Hunt! Though it has yet to hit the shelves, The Witcher 3: Wild Hunt is already scheduling two massive expansions, announced developer CD PROJEKT RED. The two downloadable expansions, titled Hearts of Stone and Blood and Wine, are set to arrive in October and first quarter 2016, respectively, while Wild Hunt is still scheduled for a May 19 release. 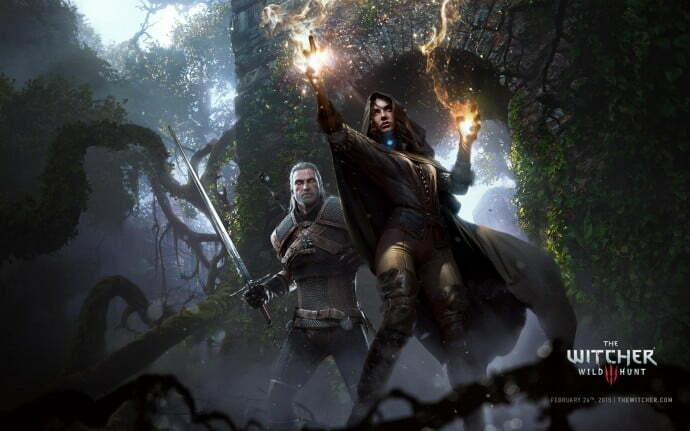 Both expansions will offer new missions, storylines, enemies, and loot, and will be coming to the Xbox One, PlayStation 4, and PC after the aforementioned May 19 release of The Witcher 3: Wild Hunt.